We have shelves and shelves of kids' books. I'm kind of a hoarder in that regard. I love going to Goodwill or the Salvation Army store and picking up armloads for 50 cents each. If you looked through our books about 75% would have a thrift store price tag on them. I try to get my kids to pick a different book every night, but you can only read a Spongebob beginning reader book so many times before you want to put it through a shredder. Dora the Explorer books and books based on kids' movies, the same. When you read a really good children's book, however, you don't mind when your kid asks for it for the 5th time that week. Take the Sneetches, for example. Does my five year old understand that its a story about non-conformity and prejudice? Probably not. But he does think that Sylvester McMonkey McBean is pretty kooky. He likes to see them all pay "ten dollars eaches" and have those stars disappear and come back again in his amazing machine. But I have a feeling that when he's reading the story about bellies with stars and others with "none upon thars", he'll grow up with a little more of an open mind. Its what Dr. Suess would have wanted. Before you get started, some inspiration. If you haven't watched this before, I encourage you to take a minute now, because it is just plain awesome. The catchy 70s music will eat you up! This crocheted amigurumi sneetch is easy to make and fun to play with. His belly star is attached with velcro so he can take it off and put it back on again. He'll be invited to all the marshmallow toasts and frankfurter roasts that way. * Insert stuffing into the larger bottom part of the body before you proceed with the neck (or you'll be sorry)! *Change to gray yarn at last st of Rnd 23. *Change to yellow yarn at last st of Rnd 24. *Change to gray yarn at last st of Rnd 26. *Change to yellow yarn at last st of Rnd 27. 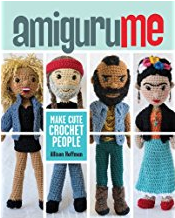 You can cut the gray yarn. Work the next few stitches over the end to secure. Fasten off and cut tail short. Stuff the neck and set aside. *Cut tiny ovals from white felt. Cut a slit in each oval and insert the eye, then insert the eye into the face as shown, and attach washer on the inside. Stuff the head. Fasten off and leave a long tail. Weave tail through last row of stitches to close hole, then down through bottom of head. Sew onto body and weave in ends. Row 12: (Ch 3, sc into 2nd ch from hook and next ch, then sl st into next st)* rep across for three fingers. Fasten off with a sl st and sew arms to body. Fasten off and sew to bottom of body as shown. No stuffing is necessary. Cut four inch long strands of white fuzzy yarn. 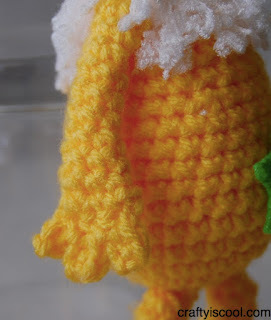 Insert hook into a stitch around the neck just above where the arms are attached, and pull up a loop of the white yarn. Pull ends through loop to fasten to neck. Do this all the way around the neck twice. Try to keep strands close together. When you're finished, trim the strands as shown. Using black embroidery floss, embroider a straight vertical stitch for the smile on one cheek, then a line all the way across (using three even horizontal straight stitches), then another short vertical line on the other cheek. Do not cut floss. On last stitch, insert the needle back into the head, and come out at the very top of the head through the yarn (do not come up through a "hole" in the stitches or the floss will not be secured). Knot the embroidery floss close to the surface and cut it about 1/2" long for the Sneetch's hair. Cut a star from two layers of green felt. On one of the pieces, sew a tiny patch of velcro with the rough hook side. Using the same green thread, sew the layers together with a whipstitch close to the edge. The rough velcro will stick to your Sneetch's belly. You may need to periodically trim the fuzz that may come up from removing and applying the star. 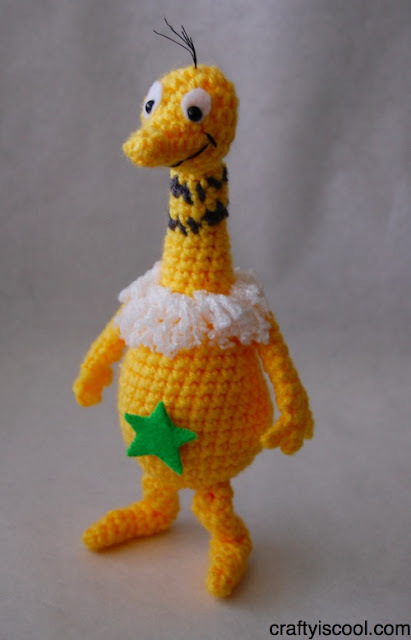 Hope you have fun making your own little Sneetch. 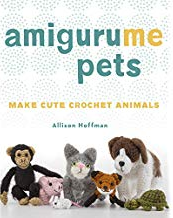 What a great baby shower or birthday gift it would be to give Dr. Suess' amazing book with your own handmade little Sneetch! If you make one, I'd love to see a picture of him! Post him to the Ravelry page or on CraftyisCool on Facebook. Thanks for the pattern! I love how you made the star removable! In the past, I've used the story of the Sneetches as part of a "Diversity Week" celebration at school. 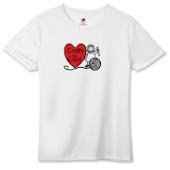 At my current school, the focus is on bullying, and the story can work for that, as well, so I may be making up a few to give to our guidance staff (plus one for me to keep). Thanks again for being so generous! This is awesome. "The Sneetches" was always my favorite Dr. Seuss book. Thanks so much for sharing! That is so awesome! I love the sneeches. 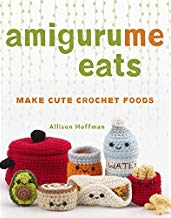 Thanks so much for sharing the pattern, I can't wait to make this. You're welcome! Glad you like it! So I was catching up on some blog-reading, and clicked over to your feed. GOOD LORD, WOMAN. 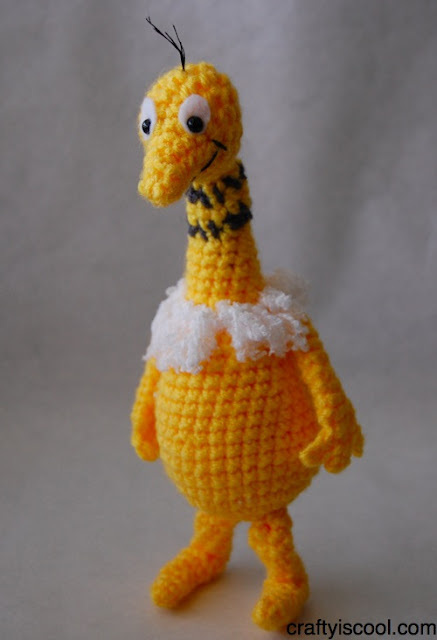 First, this adorable Sneetch pattern, and then a naked Matthew McConaughey?! I can't even handle that much awesome in one sitting. I have to go lie down for a while. Seriously, is there any end to your genius?! Your patterns are awesome! My sister is a HUGE Dr. Seuss fan; so I am definitely going to make this for her birthday. Thank you so much. This is a great pattern. Loves me a Sneetch! Thank you so much for sharing this you're awesome! I found your blog today and made this guy. Thanks for the pattern.